Sometimes just plain sanding down and buffing with conventional polish materials is not enough to bring out a shining surface. You need a more industrial approach to really dig into the surface and bring out the shine. Our NonWoven Wheels are made with tightly packed nylon abrasive surfaces to bring out the shine and not damage the surface. 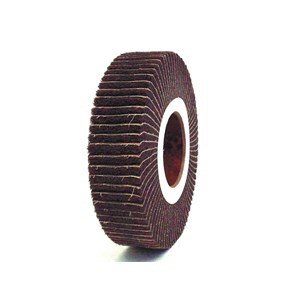 Recommended Usage & Application Non-Woven Wheels are generally used as a polishing tool and is suitable for most flat surfaces. 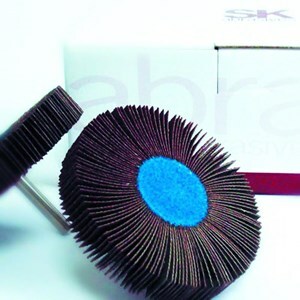 Similar to our Non-Woven Flap Wheel, the interleaved abrasive wheel pad is perfect for surface restoration, scratch removal, blending and brushed finishing stainless steel. 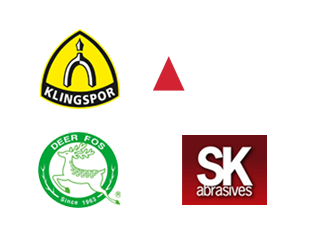 As a general rule of thumb, use coarser abrasive grades for deeper regraining and very fine abrasive grades for satin finishing. 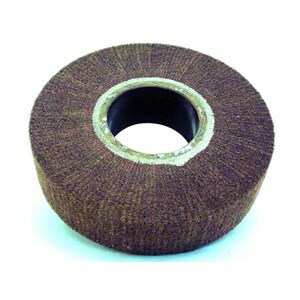 Fan Grinder is a kind of abrasive with waterproof material, fabric which have been incorporated from abrasive material to be used as a working tool to produce surface of object and material becomes more smooth and also deburr, its use by being polished by a grinder machine which in that way serves to erode or smooth to get the desired result. Buat Permintaan Untuk "SK Sandpaper"